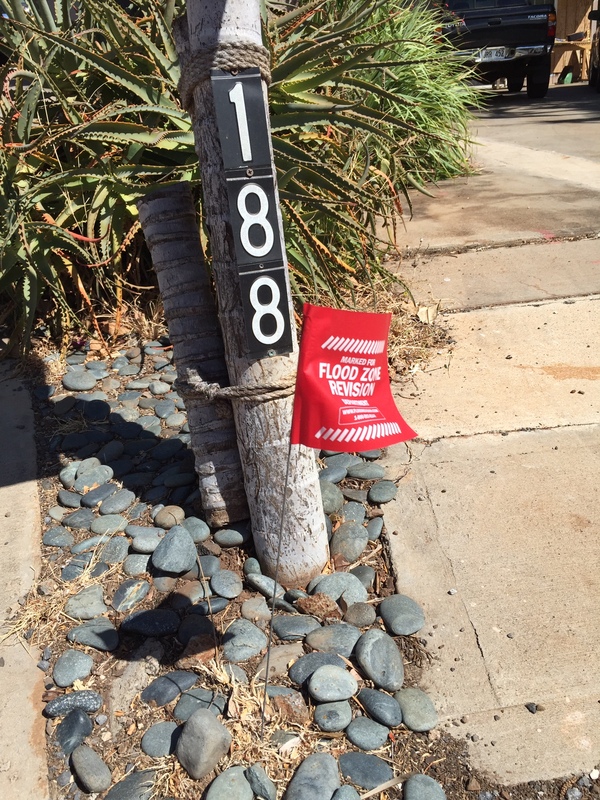 Waimahaihai District streets are lined with red flags from Waipahe St. to Mehani Circle, from Kupuna St. to Malama. Almost two weeks ago, these mini lawn picks were strategically placed on neighborhood easements at just what would appear to be the flood plane line. Their appearance arrived just after Maui County held its symposium on the impact of the impending flood plane adjustment. Like many others, I assumed it had to do with the new flood plane issues and left the marker alone. Consult with your physician first, then bend down carefully from the waist and read a little closer. 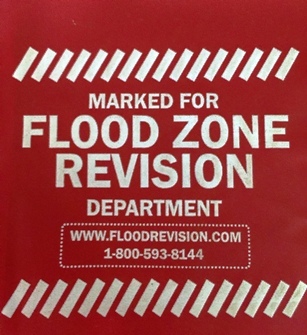 If your Costco readers were in good order, you’d see the red marker invites the homeowner to visit a website and 800 number regarding flood zone revisions. Well don’t be duped! There is no connection to any official surveyor or FEMA flood plane manager. A visit to the URL on the flag reveals a basic website that offers to sell a $99 “quick review”, but there are no details. A “whois” of the domain name shows the site registered to a Glenn Willis with ABA Insurance in Boulder, CO. The installers of these red plastic picks have littered the Waimahaihai District with their commercial solicitation far and wide. The email address on file is for the domain name is: gwillis944@gmail.com. Since virtually all of the pickets were placed on public easements, individual property owners might not have cause to complain. However, some conscientious South Maui resident might write ABA Insurance and ask when they plan on removing the flags, and/or file a complaint with the police department insisting these bits of plastic and wire trip hazards be removed from our streets or insist that the company face littering fines. Because people’s tendency is to leave what might appear to be an official survey stake alone, Waimahaihai residens may be living with these flags for quite some time. Let’s hope that as time goes on and the red plastic degrades and flies off, no one injures themselves on the nearly invisible remaining sharp wire and trip hazards on their bike ride, or their sunset walk through our neighborhood streets. This is to announce the WDNA meeting of the Board of Directors on Tuesday, August 11th, 2015 from 6:30pm-8:00pm. The meeting is located at 181 Akai Street, Kihei, HI 96753. Please RSVP to kevin@waimahaihai.org if you plan to attend. The meeting is held in a private residence. Please park on the street. Mahalo! 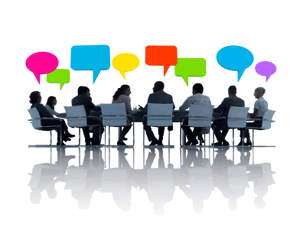 This is to announce the WDNA meeting of the Board of Directors on Tuesday, June 16th, 2015 from 6:30pm-8:00pm. The meeting is located at 125 Mehani Place, Kihei, HI 96753. Please RSVP to kevin@waimahaihai.org if you plan to attend. The meeting is held in a private residence. Please park on the street. Mahalo! In accordance with our bylaws, written notice must be delivered to all members prior to special meetings (including Board of Director’s Meetings). This is a courtesy announcement for all association members and interested parties. Seating is limited. The 84 minute piece discusses residential development since 1970 which spells potential disaster for the watershed lands impacted by the floodways along South Maui shores. Local experts Lucienne de Naie, surveyor Dudley De Ponte, and Kihei Resident Col. RC Sinnott, MD, discuss potential shortcomings of Maui’s infrastructure and raise more than a few questions—-questions that local government does not have clear answers for. Residents may be sitting unaware of industrial hazards which raise health and safety issues. Evidence of Crime Watch from the past on Hoano Place. The WDNA will host a special presentation by the Maui Police Department on the choices before us to help prevent crime and better report incidents when they do occur. Bring a pupu to share if you’d like. MPD will send officers Goya and Brown to speak about the national Neighborhood Watch program and residents can decide on how we could reestablish a connection to the national organization again. Signs are still up in our district of a one time affiliation, although no one active on the board has information about the viability such. More information about registering a local chapter can be found here. The Officer team will present from 6:15pm to 6:45pm. 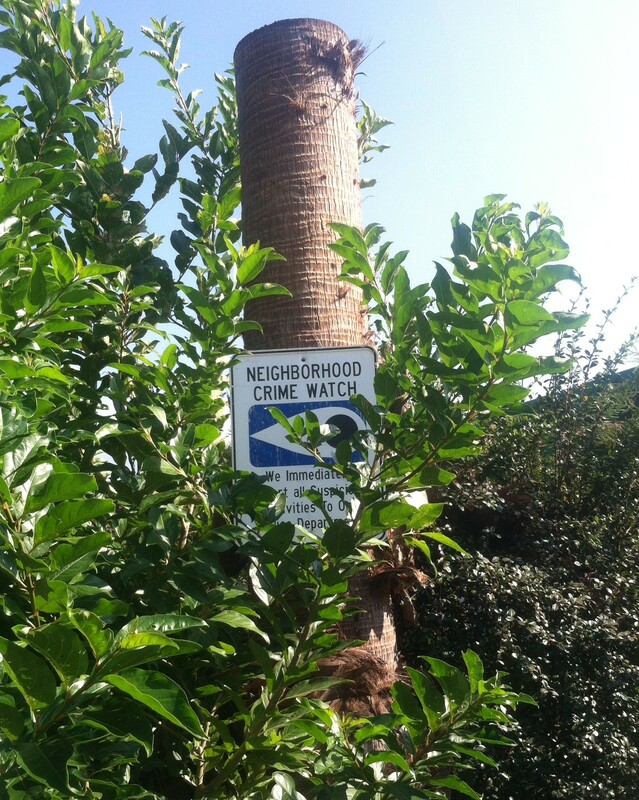 Afterward, the board will continue discussion to make important decisions about Neighborhood Watch program, as well as to vote on our position on the Three Can Plan changes in Maui County. You need not be a property owner or even resident of the district to attend. All interested parties are invited to come.